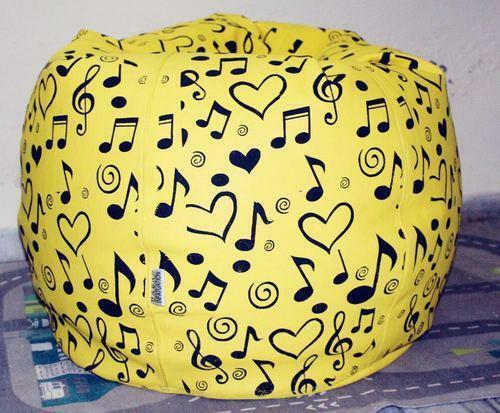 We have gained vast industry experience in this realm for offering a wide array of Printed Bean Bag in Leatherette for our valued clients. We have a great team of designers which can customise for specific event, season or occasion. Packaging Details Can be packed as per the customer's requirements. Founded in 2017, Fashion Rack has gained an admirable position in wholesaling of Bean Bag and Bean Bag Cover. These products are enormously well-liked owing to their top quality and nominal prices. Moreover, we offer these products as par market demand. These are available in different patterns that meet on market demand.